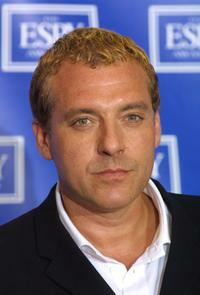 Tom Sizemore as Leroy Lowe in "Cellmates." Tom Sizemore and his date at the 57th Annual Golden Globe Awards. Tom Sizemore at the grand opening of W. Los Angeles Hotels location in Westwood. Tom Sizemore at the World Premiere of "Red Planet." Tom Sizemore and Mickey Rourke at the post premiere party of "The Pledge." 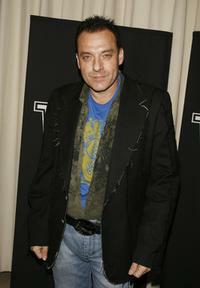 Tom Sizemore at the premiere of "The Pledge." 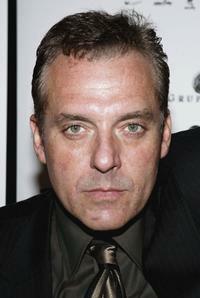 Tom Sizemore at the W Magazine's Hollywood Affair to celebrate the 2007 Golden Globes. 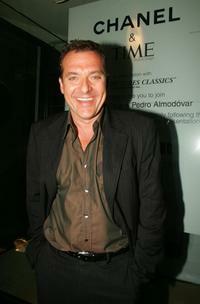 Tom Sizemore at the 4th annual TV Guide after party celebrating Emmys 2006. Tom Sizemore and Heidi Fleiss at the 30th AFI Life Achievement Award. 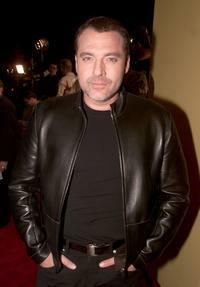 Tom Sizemore at the 14th Annual Elton John Academy Awards viewing party. 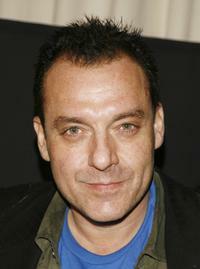 Tom Sizemore at the premiere of "Splinter." 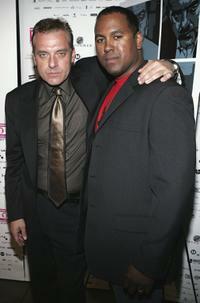 Tom Sizemore and Resmine Atis at the premiere of "Splinter." Tom Sizemore and Anny Kazanjian at the after party of "Volver" during the Toronto International Film Festival. 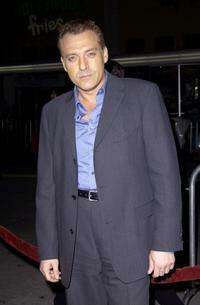 Tom Sizemore at the Los Angeles premiere of "Black Hawk Down." 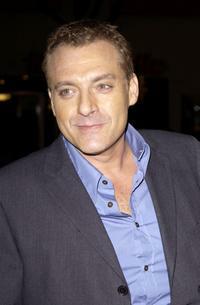 Tom Sizemore at the after party of "Volver" during the Toronto International Film Festival. 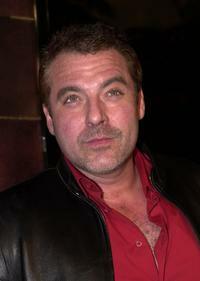 Tom Sizemore at the premiere of "Dreamcatcher." 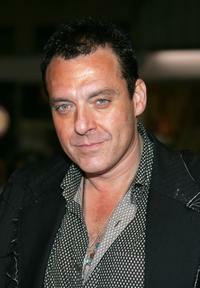 Tom Sizemore at the premiere of "Babel." 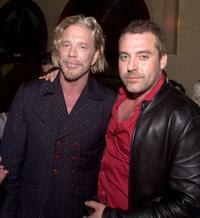 Tom Sizemore and Michael J. Olmos at the premiere of "Splinter." 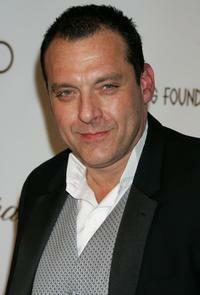 Tom Sizemore at the 10th Annual ESPY Awards.